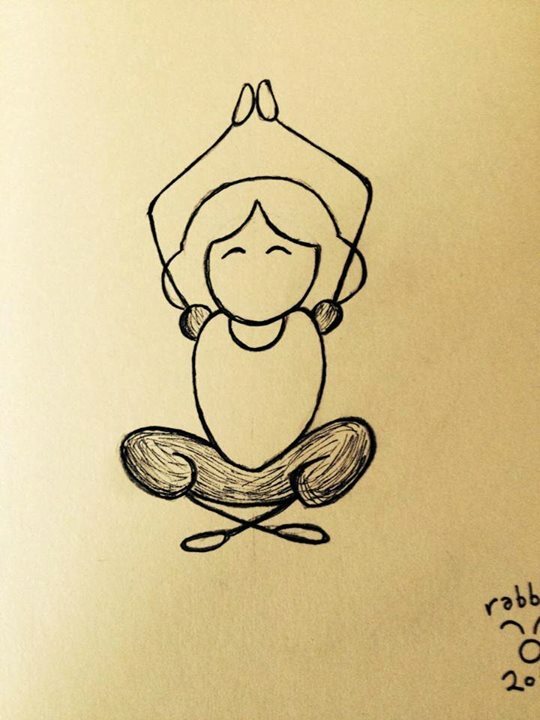 Cartoon in progress for upcoming Yoga workshops in Istanbul by two wonderful teachers. More coming soon . . .